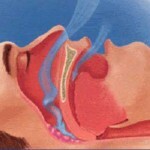 Sleep apnea is one of the sleep disorders that pose a high risk on the health of a person who has it. The severity of the the problems is classified into three: the mild, the moderate and the severe. 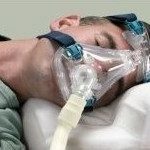 The moderate to severe apnea should immediately be reported to the health care provider so that appropriate medical intervention can immediately be given. blowing air through the nose via a nose mask. CPAP is very effective in reducing the symptoms of moderate to severe sleep apnea. However, there are patients who find this treatment to be uncomfortable. Most of these patients fail to use the CPAP machine every night and some of them simply refuse using it. 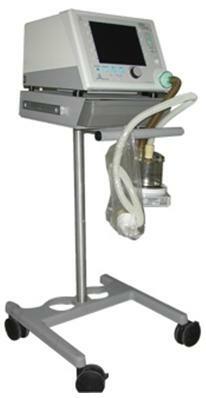 For sleep apnea that is more severe, a Bi-Level (Bi-PAP) machine can be used. 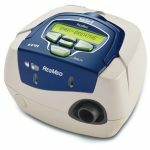 It is different from the CPAP because it blows air at two different pressures. 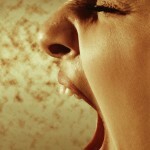 The pressure is higher as the person inhales and the pressure is lower as the person exhales. The pressures are determined by your health care provider. There are instances where even the severe sleep apnea has been totally corrected because of losing the excess weight in the body. These should be avoided since these have substances that can relax the muscles of the throat. The relaxation of the muscles can interfere with the normal breathing of the person. Smoking increases inflammation and fluid retention especially in the throat and upper airway. This leads to the conclusion of most health care providers that smoking can contribute to episodes of sleep apnea. Having a regular, normal sleep schedule can help you relax and sleep better. Sleep apnea episodes decrease if you have plenty of sleep.